How much is Louis Farrakhan Worth? Louis Farrakhan Net Worth: Louis Farrakhan is an American religious leader who has a net worth of $3 million. Louis Farrakhan reached his net worth through his leadership and brief musical career. Born Louis Eugene Walcott on May 11, 1933, Bronx, New York, he made a name for himself as the leader of the Nation of Islam (NOI) movement. Louis Farrakhan joined the organization in 1955, and he was instrumental in preserving the original teachings of the longtime NOI leader, Elijah Muhammad. 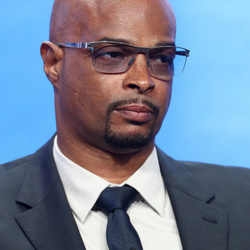 He was the man to stand behind the rebuilding of NOI, once it was disbanded by Elijah Muhammad's son, Warith Deen Muhammad, who started the orthodox Islamic group American Society of Muslims. 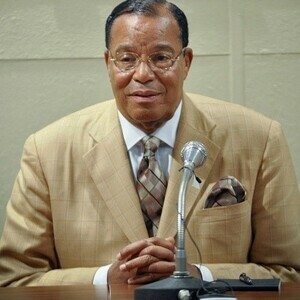 Farrakhan restored the name Nation of Islam for the organization in 1981 and went on to regain most of the Nation of Islam's National properties like the NOI National Headquarters Mosque Maryam, as well as over 130 NOI mosques throughout America and the world. In the process, his controversial political views and outspoken rhetorical style have been either praised or widely criticized. Black religious and social leader as he was, Farrakhan earned the tag "antisemite" by Southern Poverty Law Center. In October 1995, he led the Million Man March in Washington, D.C., where he called on black people to renew their vows to their families and communities. Today, Louis Farrakhan continues to be active in the NOI, but he has dramatically reduced his responsibilities due to health issues.